This complex blend showcases a great vintage on our Havelock North vineyard. Dark and brooding on the nose with black Doris plum, aromatic jasmine and underlying mineral notes of graphite and tar. 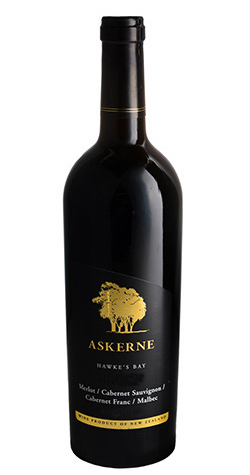 The palate is broad and soft with supple front palate tannins and soft vanilla oak enveloping the fruit. This Wine was made from grapes grown on the stony, sandy lower terrace of the vineyard. It was destemmed and crushed, then macerated and fermented in tanks. The wine was aged for 14 months in French oak barriques.